Summary. 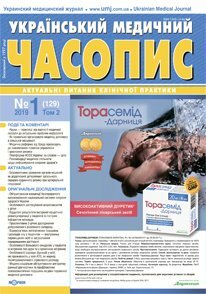 A clinical case of acute myocardial infarction in patient of senile age was demonstrated in the article. The possibility of using the modern methods of diagnostics and treatment (cardiac ventriculography, stenting, thrombolytic therapy) was shown and also the function of damaged coronary vessels was evaluated, despite of a high number of complications in extremely acute and acute periods and senile age of the patient.